I'm sorry that I can't share my version of this beauty with you. 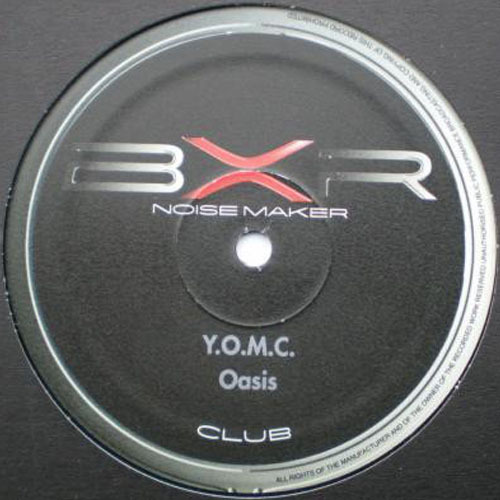 Get your copy of Y.O.M.C. - Oasis now!